Despite the fact that so far only a couple of per cent of users had time to get acquainted with modern 4K models, and manufacturers are not going to stand still. 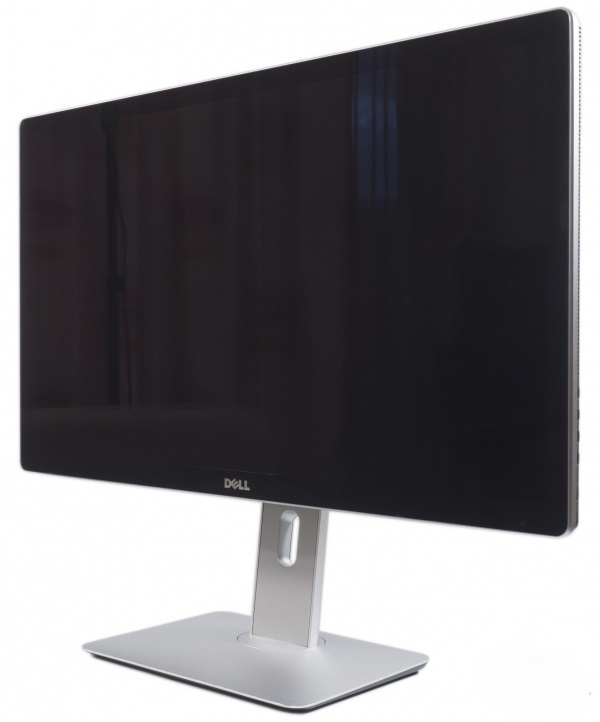 Look to the future – that was offered by Dell with its new monitor standard 5K Dell UP2715K, which is a response to 5K-monoblock of Apple with its Mac OS. And at this point it has no competitors in its segment. 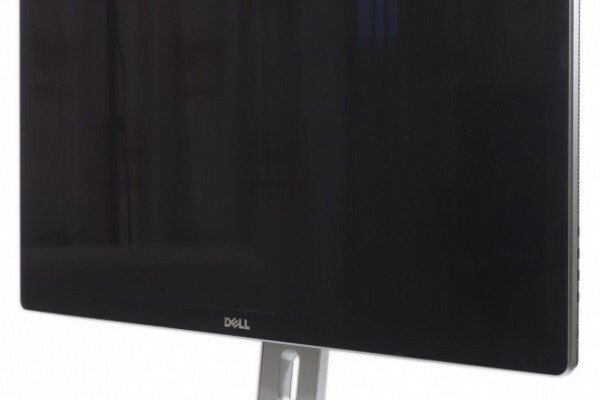 Monitor of US Dell was unveiled a year ago, but went on sale recently. At the same diagonal as that of Dell P2715Q 4K standard, the new UP2715Q allows you to fit in the same work area by 78% of pixels more, which increases the specific resolution to 218 ppi, but the cost for this is the price, which is more than three times greater at 5K monitor. 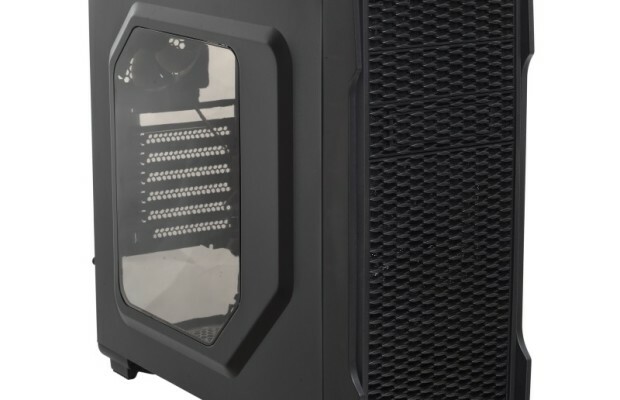 UP2715K is a monitor for geeks and fans of all the new, modern and expensive. 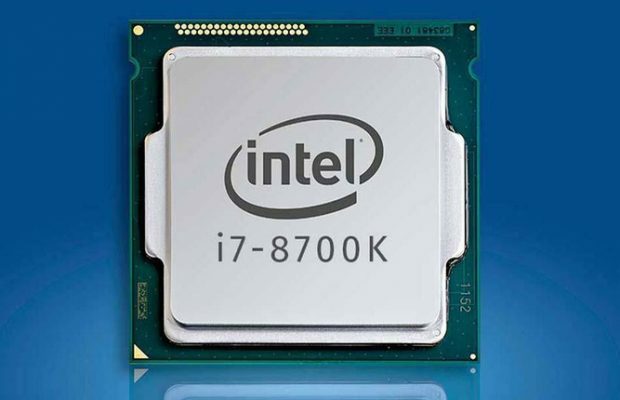 Up to now there is no full-fledged support of developers for software of HiDPI-displays, greatly increases the load on the graphics subsystem of the PC, even when compared with 4K, not to mention WQHD and Full HD, finally, for work is vital card with two Display Port 1.2 – is a master list of features/shortcomings of devices of this kind. But that just is not ready to close the eyes lovers of so-called Retina-Displays. For them, the hero of this article is a tasty morsel and desired purchase. 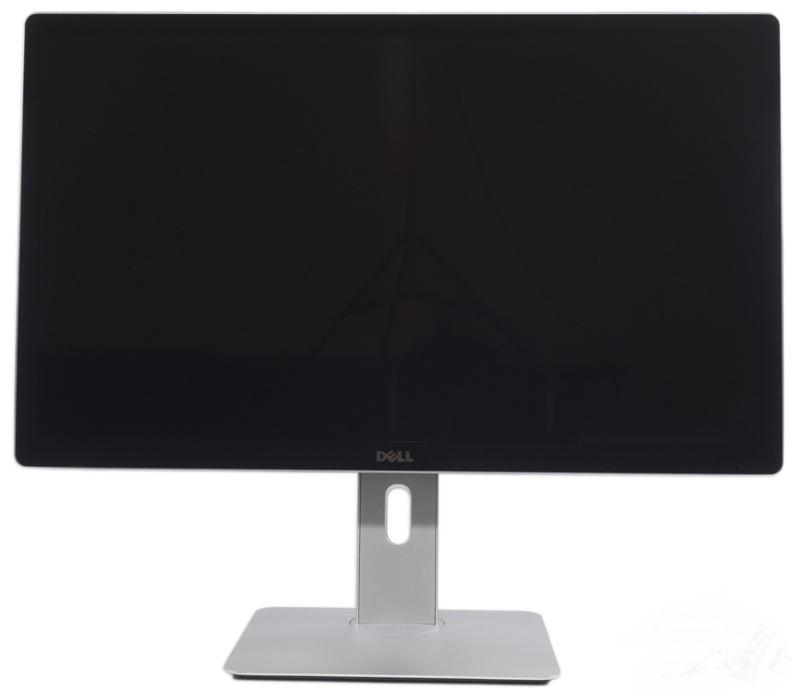 Monitor Dell UP2715K built on only one of its kind AH-IPS-matrix produced by LG Display, model LM270QQ1-SDA2. It is a professional 10-bit (most likely without the FRC-method) solution with size of 27 inches with a huge resolution – 5120 × 2880 pixels (5K standard), the extended color gamut, GB-LED-backlight without using Chi-modulation (Flicker-Free) and a standard aspect ratio of 16:9. The pixel density of the monitor with a diagonal and a resolution of 218 ppi, which is a record for modern displays, which are found in retail stores. The stated maximum brightness is 350 cd/m2, the coefficient of static contrast of 1000:1, the response time measured by the procedure GtG is 8ms. The viewing angles are maximal – 178 degrees in both planes. At the front monitor is a clean copy of the Apple Cinema Display and Korean 27-inch WQHD-models. All the same “frameless” design obtained at the expense of tempered glass on top of the matrix and the major internal framework. The display has got an ergonomic stand. 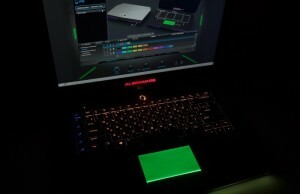 The control system is based on the physical keys without illumination. Factory calibration and the ability to hardware calibration via a built-in 12-bit 3D LUT with the help of special software and measuring devices X-Rite are stated for the monitor. The manufacturer specifies a 100-percent coverage of the sRGB color space and 99 percent – AdobeRGB, which automatically translates UP2715K to class of professional solutions with an extended color gamut. To work with the periphery the monitor provides as many as five ports USB 3.0. 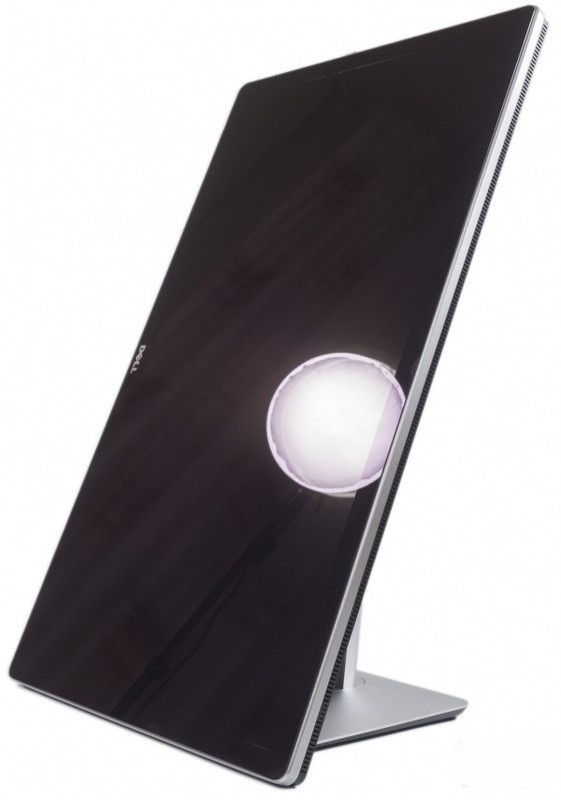 It has a powerful built-in speaker system with two speakers by Harman & Kardon with power of 16 watts each. 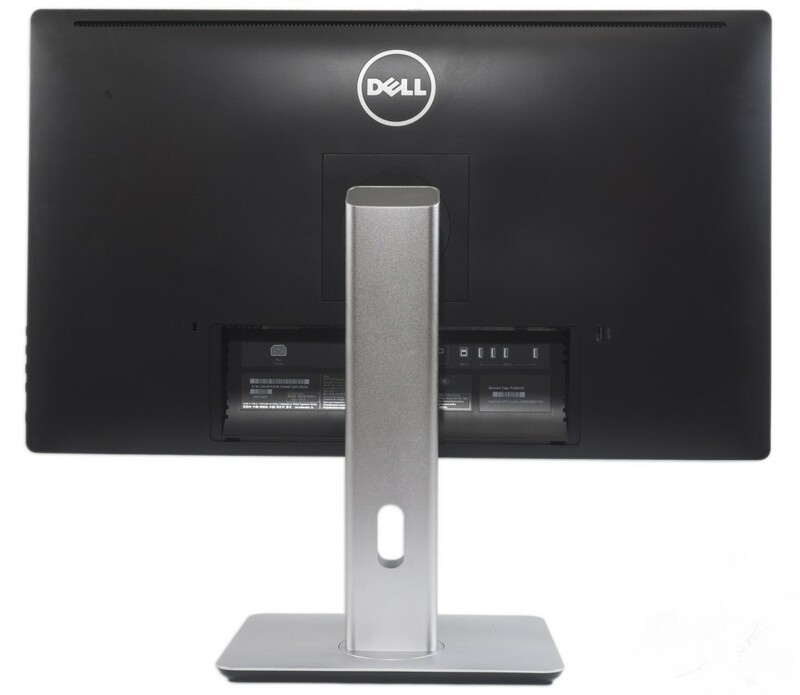 In an external appearance of the monitor is read directly belonging of the models to production of Dell. Familiar stand and center column, and the whole back part are a copy of the latest displays of P and U series. 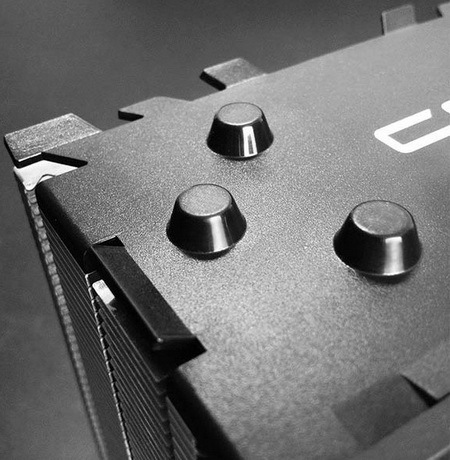 The only difference – in the front part and a part of the materials used. And frankly, the UP2715K is a mixture of expensive solutions of UltraSharp series with monitor Apple Cinema Display.